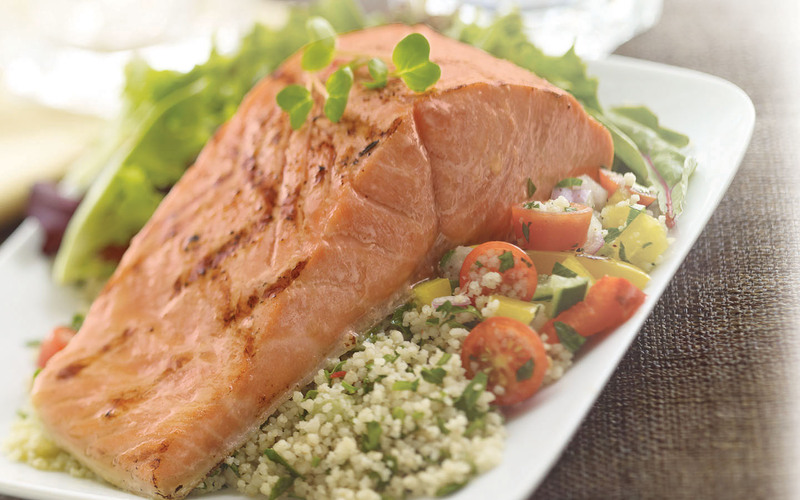 Simply fresh, healthy and delicious! Our name Woonia is inspired by ages old fishing traditions of West Coast First Nations. 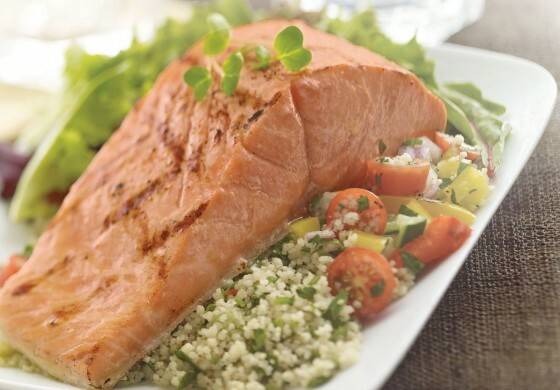 Those practices have provided generations with fresh seafood while respecting sustainable fish harvesting. 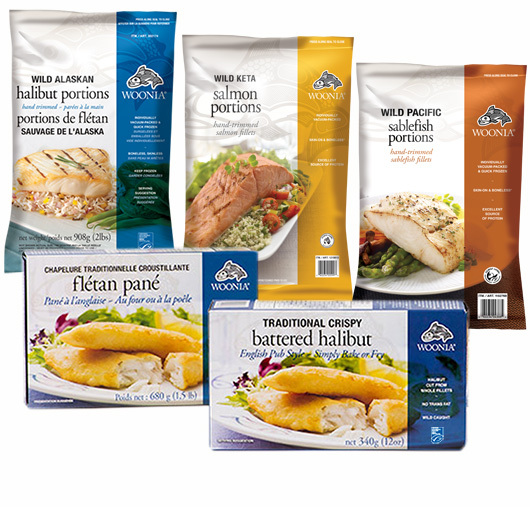 Our products signify quality and a belief that managing our Pacific fish stock responsibly ensures an ample supply for the future. 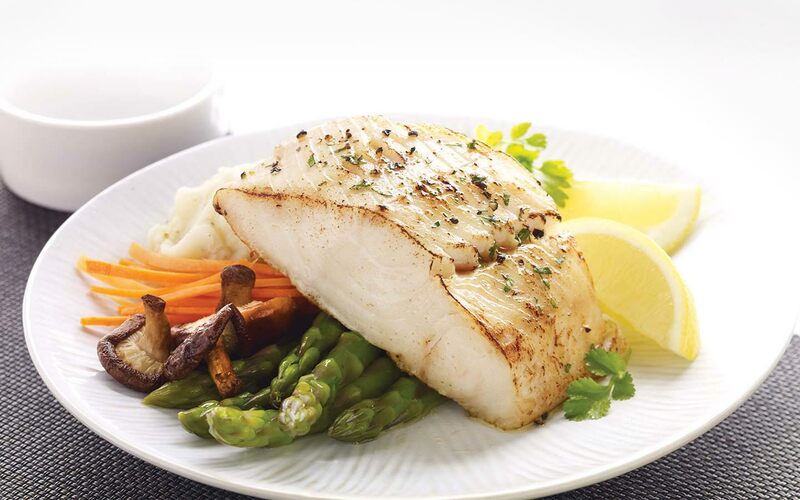 Woonia - our assurance of nutritious, great tasting fish for today’s health conscious consumers. Our label and our principles are backed up by S.M. Products (BC) Ltd. 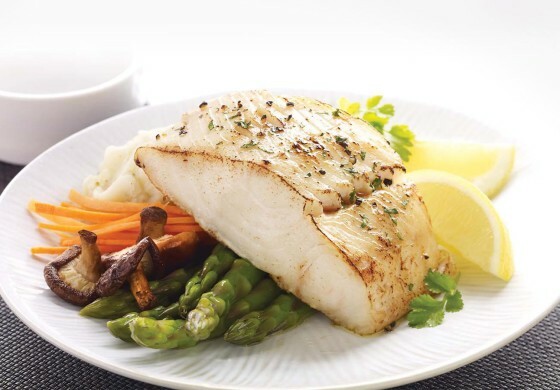 Founded in 1974, our company has grown into one of North America’s largest buyers, processors and marketers of Halibut, Tuna, Sablefish other seafood items. 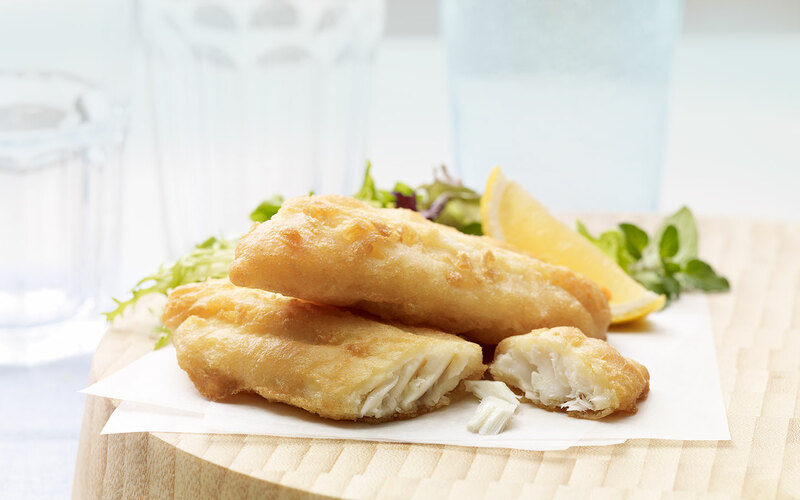 We’ve grown because we know fresh, high quality fish is important to a healthy lifestyle. 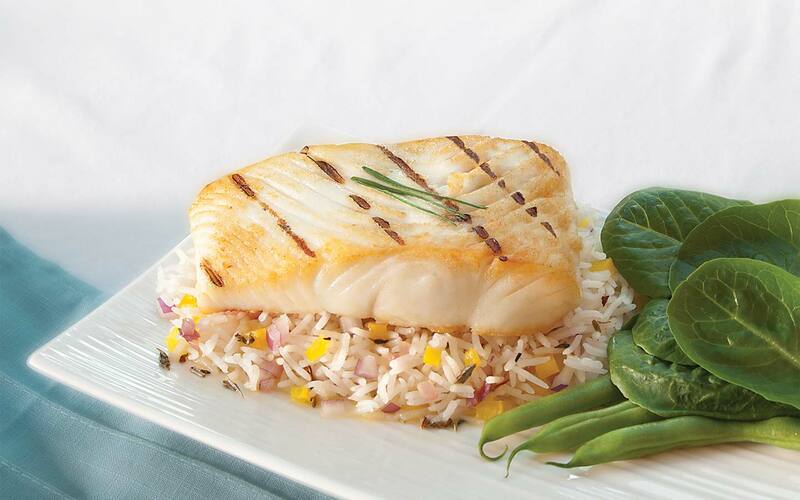 Black Cod, contrary to its name is not actually part of the Cod family at all! Albacore Tuna is a highly migratory finfish species that roams the waters of the world. 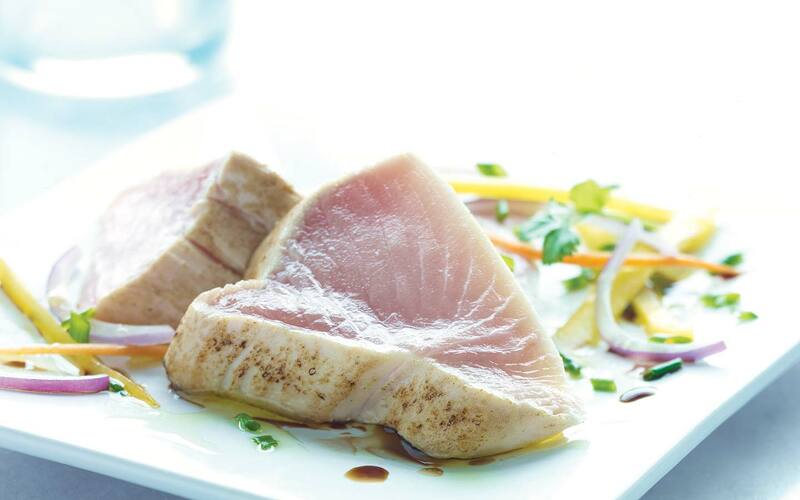 Canadian Albacore Tuna that is specifically targeted by the British Columbia Tuna Fleet are young fish that are caught in the pristine waters of the North Pacific. 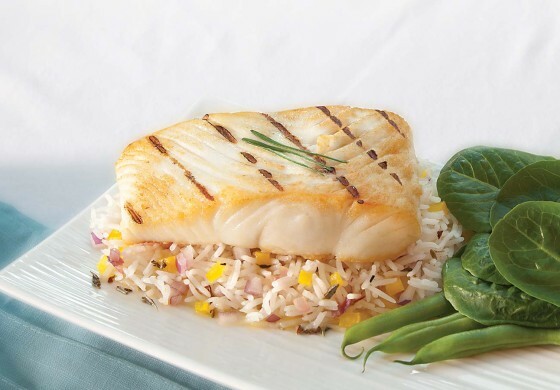 As one of the largest flatfish, Pacific Halibut can weigh over 500 lbs! QUESTIONS ABOUT OUR PRODUCTS? DROP US A LINE!